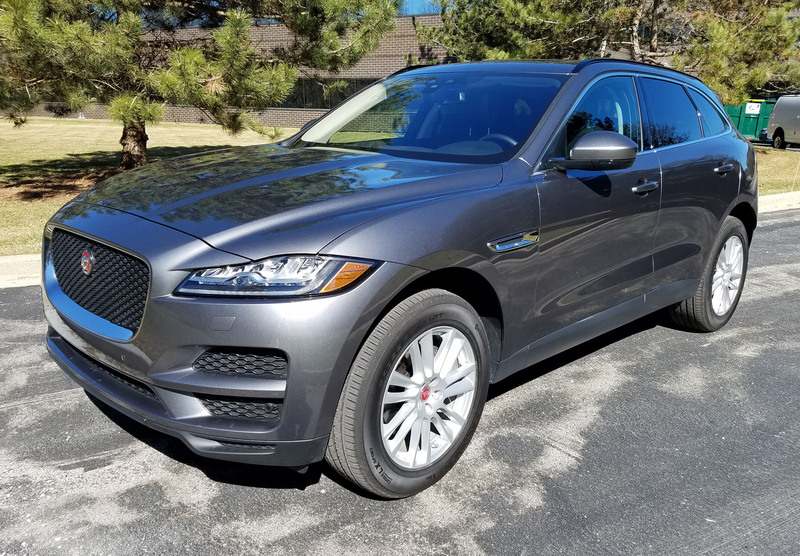 Jaguar has its first sport-utility truck, the F-Pace and it’s already its best-selling vehicle. That tells you a lot. First, it tells you that tradition and heritage take a back seat to the overwhelming popularity of sport-utes and crossovers. Second, it tells you Jaguar buyers were ready for a Jag truck. And third, it tells you that the F-Pace must be pretty good at satisfying that itch. Jaguar smartly delivers three engine choices in its new ute. The same 3.0-liter supercharged V6 as in last week’s Jaguar XE sedan will likely be the main choice of buyers. It cranks a healthy 340 horsepower with 332 lb.-ft. of torque, but drinks premium fuel and gets just 18 miles per gallon city and 23 mpg highway. 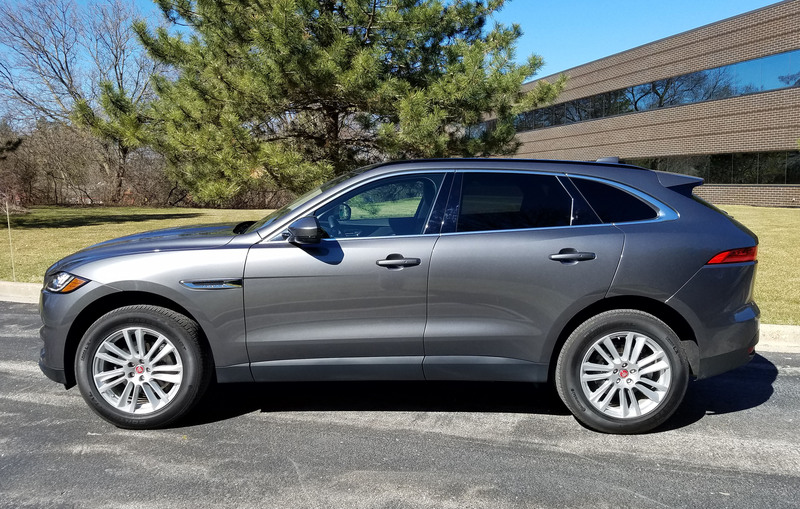 The dark metallic gray test truck went the other way, packing an Ingenium 2.0-liter I4 turbo diesel under the F-Pace’s muscular hood that even includes a mild hood bulge. The diesel features 180 horsepower and a grunt-rich 318 lb.-ft. of torque. 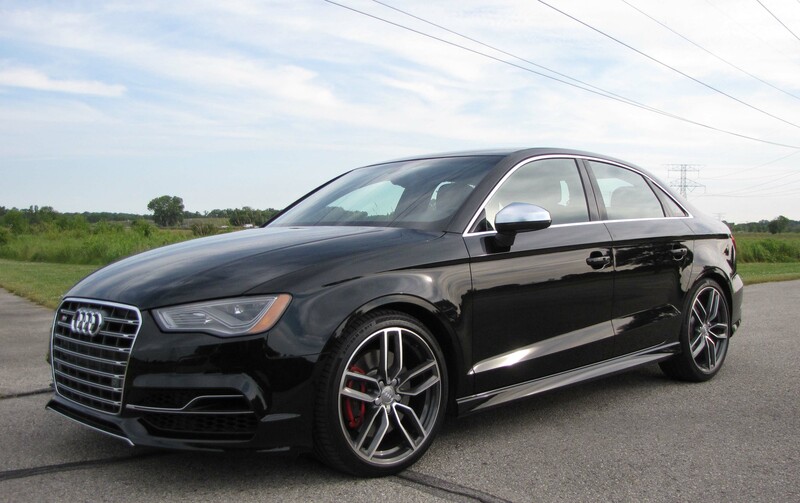 I drove and enjoyed the Audi A3 with a turbo diesel a few weeks back and told myself I’d be ecstatic with the sportier looking and driving S3 this week. I wasn’t wrong, I still liked the S3, but I was less enthusiastic than I’d imagined. Here’s why. First, the 2.0-liter turbocharged 4-cylinder engine has the same major turbo lag as the diesel. 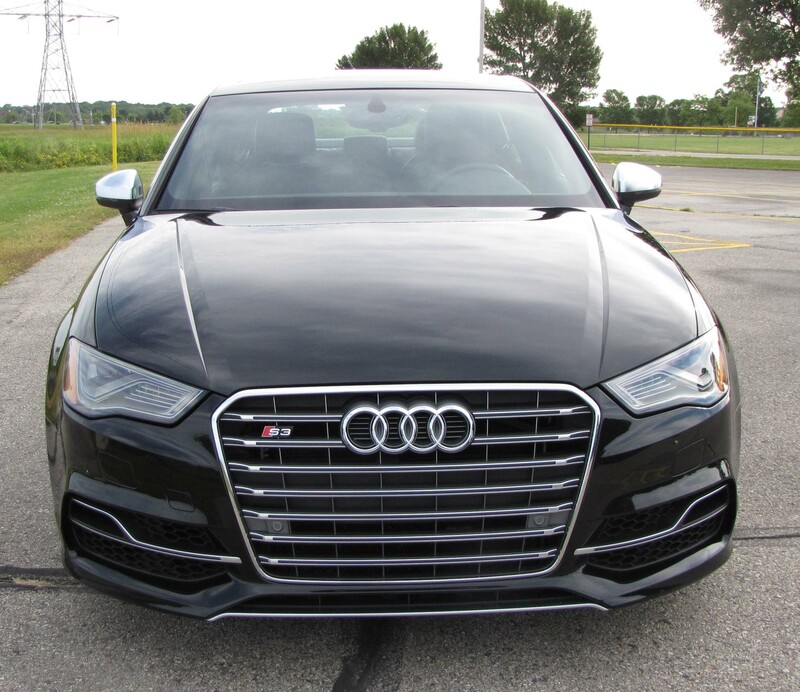 I thought it would be much smoother, but no, it still takes 2-3 seconds from pressing the accelerator hard until the turbo spools up enough to give the small Audi a kick in the tail end. When it does, the S3 is a little driver-guided missile. Torque is a massive 280 ft.-lbs., and horsepower is an equally impressive 292. You’d think that would kick your fuel mileage in the gas, but I got a very reasonable 27.6 mpg in about 60% city driving and 40% highway. Sadly the S3 drinks premium fuel, but the car is rated 23 mpg city and 31 mpg highway.